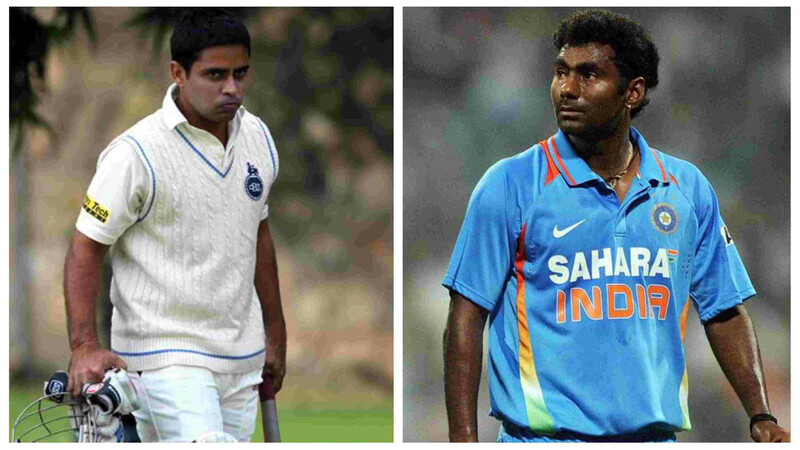 Despite his proficiency with the new ball, R Ashwin came on to bowl only from the 39th over. England Cricketer Ravi Bopara has criticised Indian Captain Virat Kohli's tactics on yet another disappointing day for the visitors during the ongoing Lord's Test. 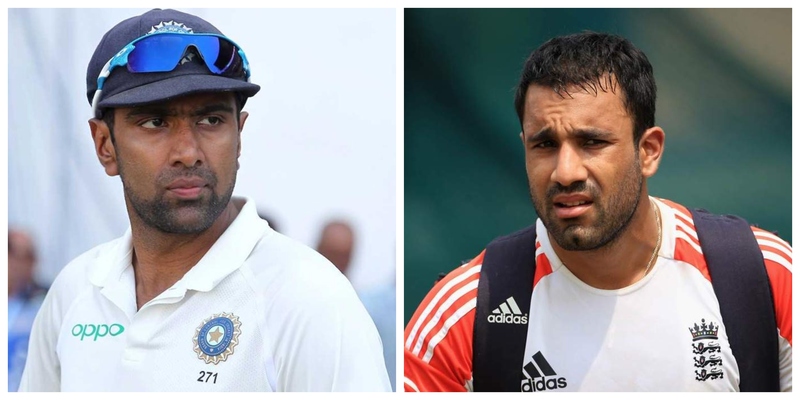 Bopara has specifically talked about the move to not bring on India's premier Test spinner Ravichandran Ashwin early into the play on Day 3. Despite the drastic change in pitch and overhead conditions from Day 2 in London and Ashwin's excellent record with the new ball and especially against left-handers like Alastair Cook, Virat chose not to bowl him and only brought him on after England were 50 runs past India's poor first innings score of 107 in the 39th over. 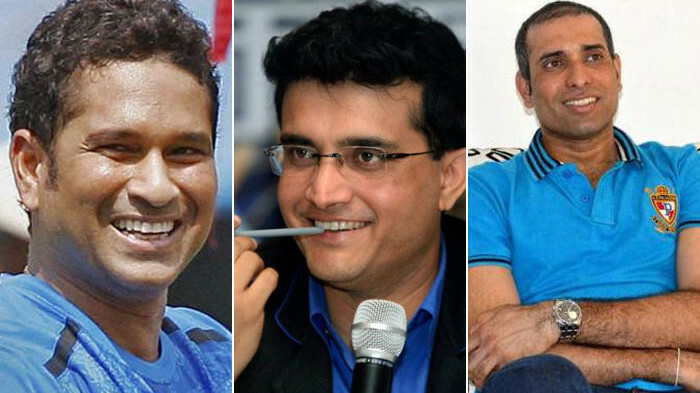 The other cricket expert on the panel, VVS Laxman said that even though there has been some selection and tactical errors, Virat Kohli should focus on the job on hands.